THE SILVERSTONES: we are a 4 piece Rock band from Bristol. In the short space of time since we formed in Oct 2018 we have been fortunate to play many Bristol venues receiving positive feedback from everywhere we play. THE SILVERSTONES Influences are the likes of Oasis / The Jam / Arctic Monkeys / The Who, to name a few, all played in THE SILVERSTONES style! We also perform original material and working towards building on this with a hope of expanding our repertoire to a wider audience & future opportunities. We are looking in the near future to record our first EP, so keep an eye on our social media for the latest news! Our set is a no nonsense performance showing off our musical capabilities playing quality music.....in short, it’s all about the music and thats it! 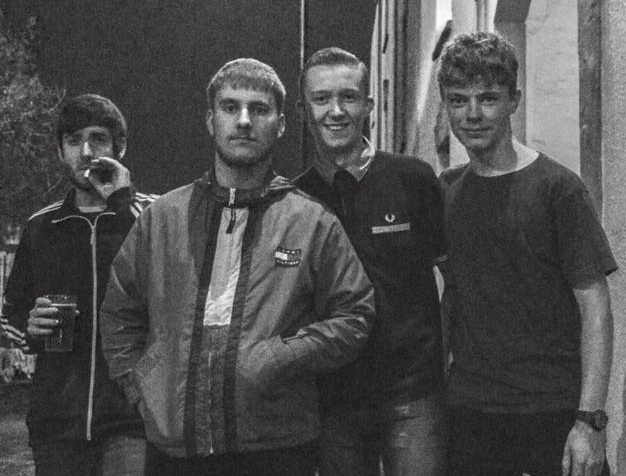 THE FUZZ: Bristol based indie rock band with influences including The Arctic Monkeys, The Last Shadow Puppets and Joy Division !